This article originally appeared on WanderWithWonder.com. 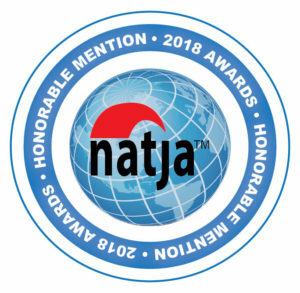 Washington’s Yakima Valley is known for its wine country that wine critics have compared to the growing regions of France. With over 120 wineries and five AVA’s there are plenty of ways to day trip around the Valley and explore its tasting rooms and vineyards. 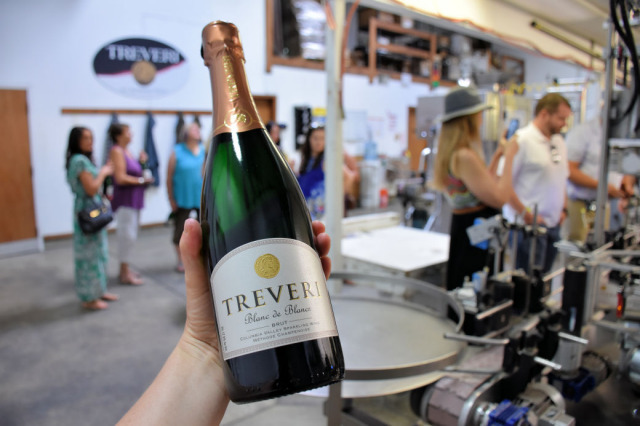 On a recent trip to Eastern Washington, I was honored to be a sparkling wine enthusiast at Treveri Cellars Premium Tour & Tasting, followed by a wine tasting at neighboring Owen Roe Winery. To wrap up my day, I took the advice of a local and visited Yakima’s newest restaurant Crafted. 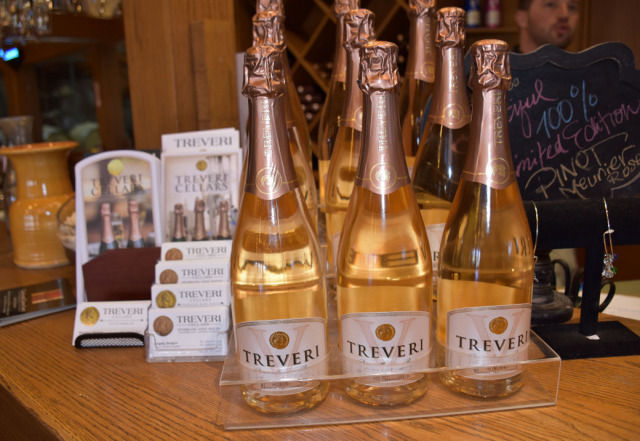 Treveri Cellars is a unique winery in Washington for it focuses solely on sparking wine. On their Premium Tour and Tasting, you get to become a winemaker for the day and learn about the sparkling wine process, tour the facility, make your own bottle to take home and have a private wine tasting with the winemakers. The day started with a glass of sparkling wine on the patio where I enjoyed the view of snow-capped Mt. Adams. Once everyone arrived, we moved inside to meet father and son winemakers, Juergen and Christian Grieb. Born and raised in Germany, which produces more sparkling wines than the Champagne region of France, Juergen developed a serious passion for sparkling wine. He studied under two of Germany’s most decorated winemakers, and after earning his degrees and apprenticing, he came to Washington State to work in the wine industry. 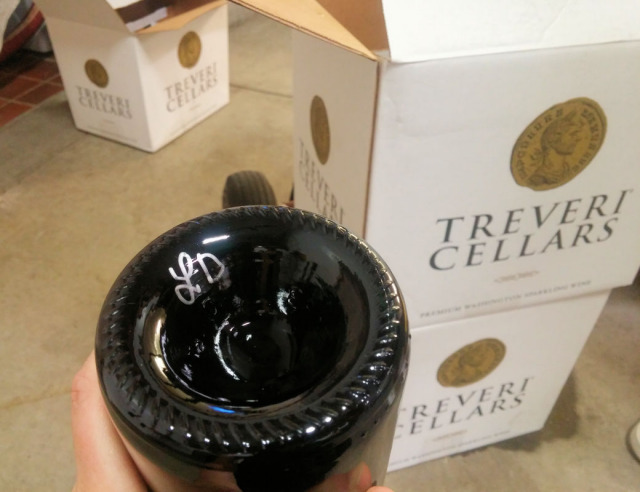 In 2010, his family opened Treveri Cellars in the Yakima Valley, and they now produce 15,000 cases a year. There are many highlights to the tour, and getting to make your own bottle of sparkling wine is a top runner, as it shows you an integral part of the winemaking process. Click here to read the rest of the article on WanderWithWonder.com. To learn more about the Yakima Valley visit their website or the Wine Yakima Valley’s website..
Love wines and especially smaller independent wineries. 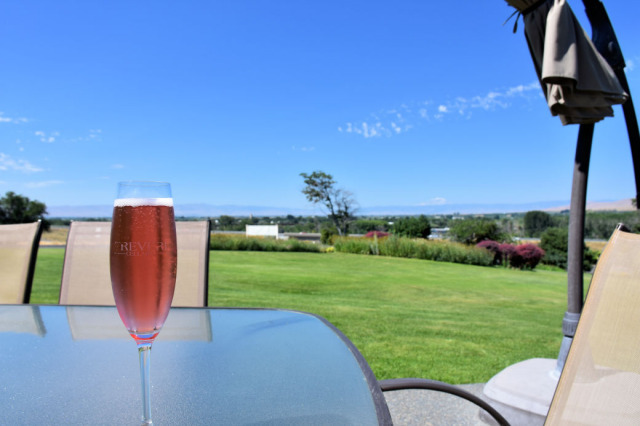 Treveri cellars looks amazing…and what a gorgeous view to enjoy a glass. Unfortunately, I don’t know much about Washington wines and can’t wait to explore the region. When I eventually get there Yakima Valley and Treveri will be high on that list! Rosemary, I hope you get to explore Washington’s wine scene soon! I am definitely adding Yakima Valley to my bucket list. That wine seems delightful! When’s the best time of the year to go there and enjoy the wine, Lara? Agness, Spring and fall are good times as I think the weather is the best during those months.